Home improvement is the art of taking a living or work space and making it into something new and comfortable for the owner. 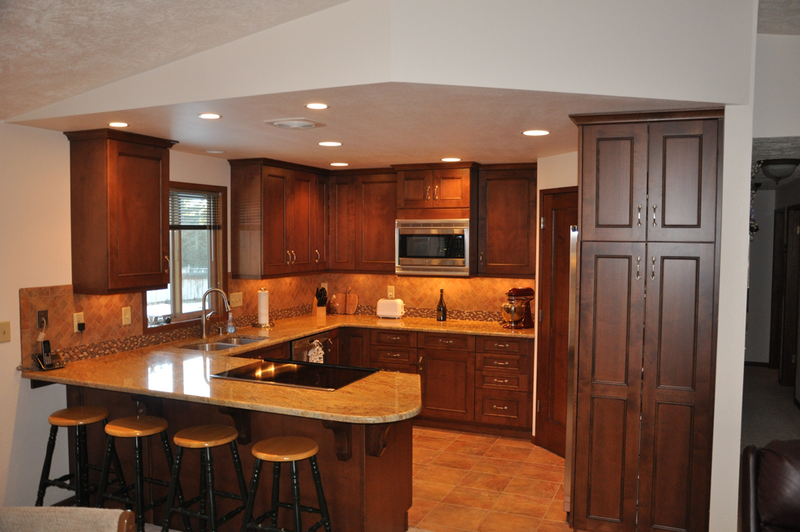 Handyman Solutions can transform your home or work area into what you have always dreamed about! 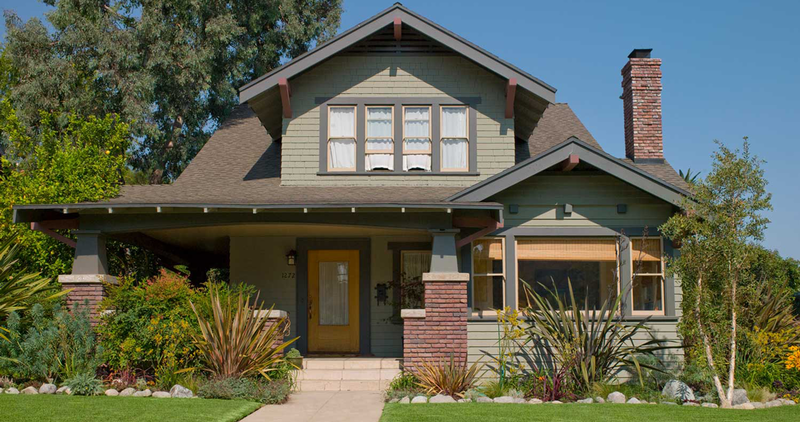 We are a locally owned, professional company committed to quality home improvement, repair, and maintenance. 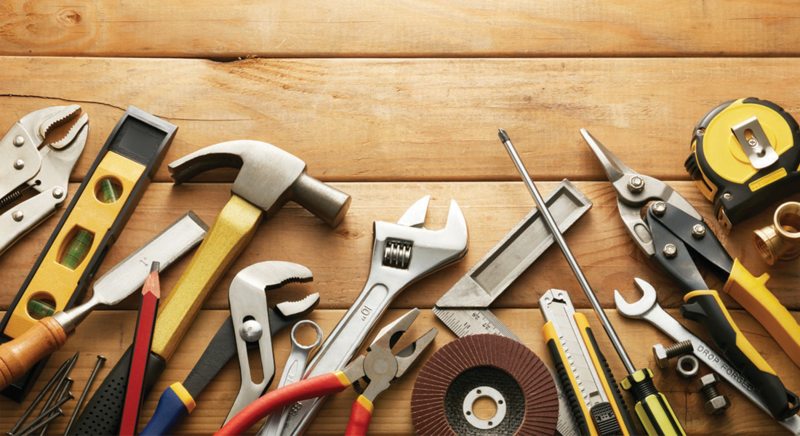 Regardless if you want a brand-new addition added to your home or need a small broken pipe repaired, Handyman Solutions has a team in place to repair the smallest of issues, or we can even help turn ideas and dreams into reality. We have been in business since 2007 with the idea of helping people who have small to medium jobs that larger companies either pass on or would charge a premium to do. With over 23 years of experience in construction related fields, Handyman Solutions is a name you can count on. 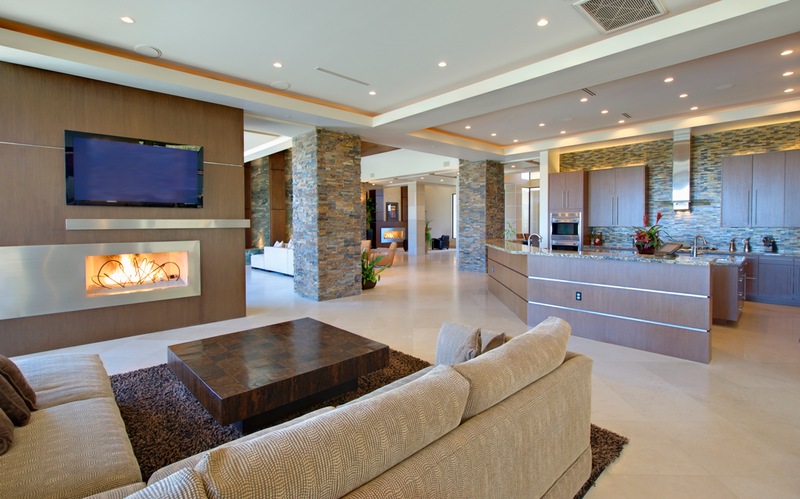 Remodeling projects from the simplest to the most complex are in our toolkit and probably on your To-Do list! 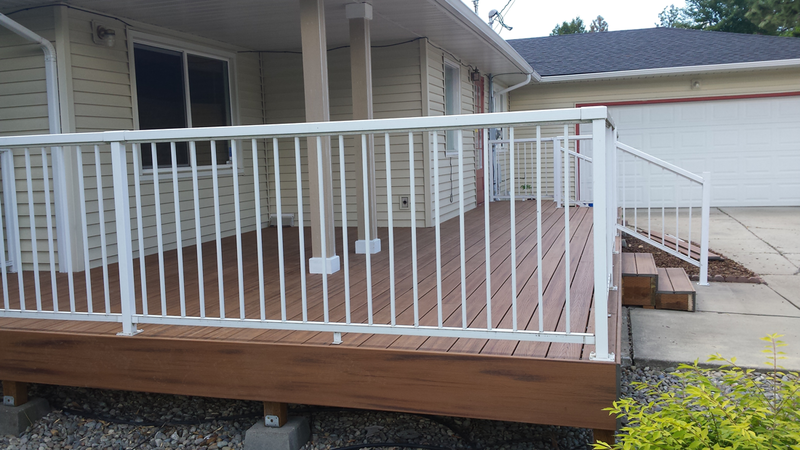 Handyman Solutions combines affordability and quality with versatility. 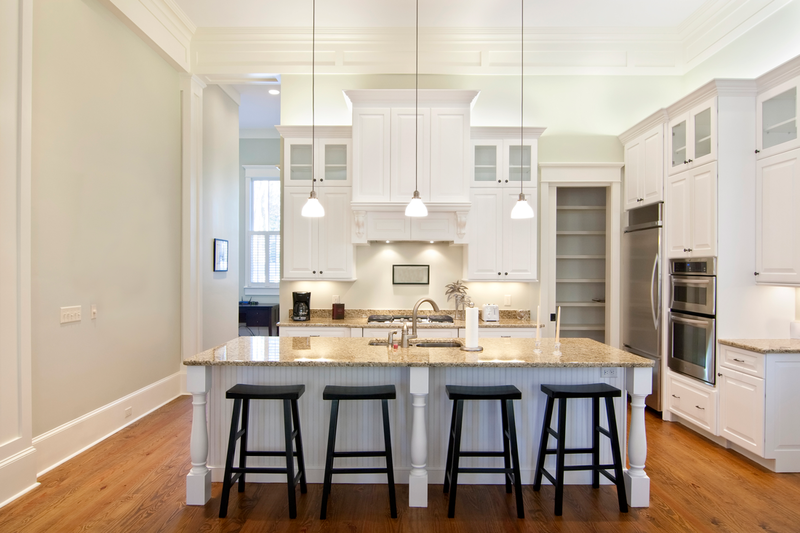 We are your source for smaller home fixes to major remodeling projects. 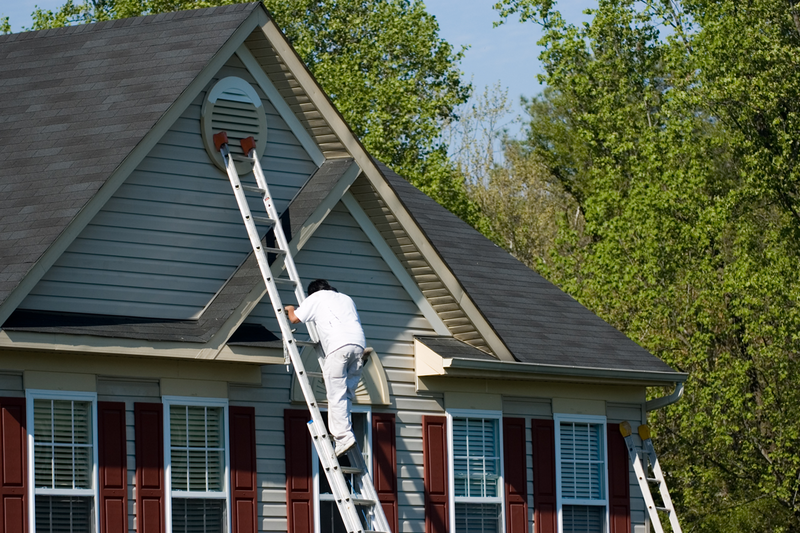 Handyman Solutions specializes in small commercial maintenance and repair items. Our services are perfect for small brick and mortar businesses, rental properties, medical and dental offices, restaurants and bars, and strip malls. Your complete satisfaction and the quality in our work are our main priorities! Call us today to schedule your quote.